We are living in an age where the ubiquity of the Internet is a phenomenon that is evolving exponentially. No matter where you are, live, walk or eat the Internet is everywhere. People are connected to the Internet busily uploading and downloading information continuously around the world. But, hold on for a second, do you know that some top brands are spying on your privacy and sneaking on your habits as a consumer, using that information to bombard you with more details in the form of ads and commercials. 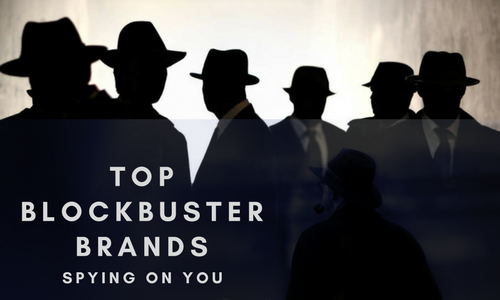 It is an invasion of privacy, and the following is a record of some of the brands that are leading the way to highjack your privacy without your consent. Before we discuss these brands, let me explain that there are specific leading apps that are deliberately made for spying. Apps such as TheOneSpy are apps that run on multiple system platforms i.e mobile, tablets, PC, and MAC. The apps like this should not be confused with the brands that sneak on you without you knowing it mentioned later on. TOS is tracking software for teens and it is on the list of the apps to monitor child’s phone. The reason is that these are used for many constructive purposes such tracking your teen, employee monitoring, spouse surveillance. These apps are installed on the mobile phones and can be utilized to gain essential data to discipline, guide and treat your children, to raise them into better and responsible individuals. There is a huge difference in the intentions of the two very different scenarios. These immensely well-known rather household names leak your private information without your intentional agreement, understanding or consent. The Internet search engine Google is the hallmark of Information Technology. The search giant secretly saves all the information that you compromise with it in different ways. This information can be in the form of voice, text or video your process in any way involving products and services of the company. The information you share with others can be seen or listened to years after its production and upload. Not just that, Google also keeps the record of your location and the displacement that you make on a daily basis. Snapchat is a social app that is an insanely popular mobile device app for sharing images and multimedia with other Snapchat users in a very user-friendly way. It has a feature when enable allow your friends to locate you to the extent that your home street address can also be revealed. This app is so advanced that it can even tell the vehicle you are using to change your location such as a car or an airplane. The information you share with others through this platform can be compromised with third parties who show interest in buying it or gaining access to it in any way. The blockbuster gaming app Pokémon Go when introduced made headline news all over the world. This piece of software can gain access to mobile phone camera as you play the game. 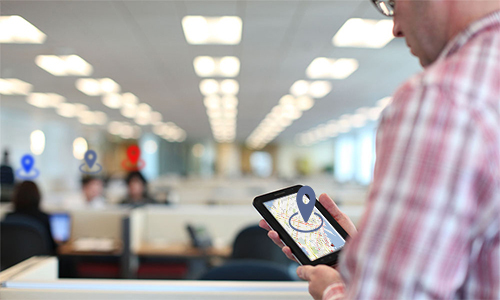 Along with the camera, this app also has access to your cell phone storage, your location information, and photos. The company has created the gaming app, reserves the right to share this information in any way with the third party buyer including the government. 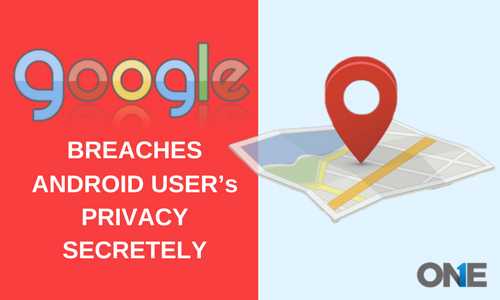 That is not all when a user logs on to the Google account on the Apple’s mobile operating system iOS, all the information associated with the user’s Google account such as Gmail, Google Drive, Google Maps, etc. is automatically shared with the creators of Pokémon Go. Even Toy companies are heavily monitoring and analyzing the data used by kids and tracking internet browsing history activities of teens. PlayStation is a gaming console that seems to be around for eternity. The PlayStation 4 can listen to voice command as it is a user experience enhancement feature but the catch here is that it can also listen to background voices and noises even without the headgear. Furthermore, it also portrays the ability to gather and generate information based on your personal preferences. Vizio tv is a leading smart television manufacturer. The smart TVs can be easily connected to the Internet straight away. This connection is utilized to send data that is collected. This is done via a groundbreaking technology called “TVision Insights.” It is used to keep an eye on the viewing habits of the TV users. TV incorporated with this technology can also track your eye movements, your distractions and even the emotions that you portray. This data is not only assumed to be compromised instead it has happened in reality. Vizio TV has been charged with a hefty fine of 2.2 million dollars for invading the privacy of millions of TV users, illegally capturing and selling the data without their consent or any form of agreement. When this fine was charged, the company had already sold eleven million smart TVs. 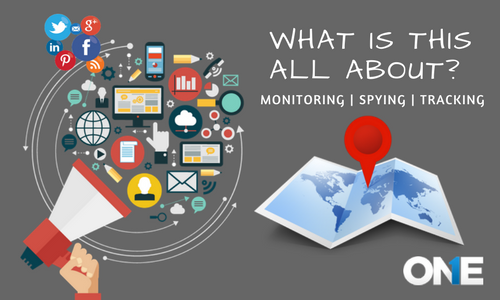 There are many cases when the spying is an act that can bring good, as briefly mentioned before, when the children are secretly monitored for their online activities with software applications like TheOneSpy. I call it “healthy spying” but, there are instances when the privacy concerns become an issue. The situation is getting worse day by day as more powerful, efficient and intelligent technologies are being released into the market and finding their way in our lives and at our workplaces, pockets, clothing and on our bodies in the form of wearable techs. Top brands are spying on your privacy and sneaking on your habits as a consumer, using that information to bombard you with more details in the form of ads and commercials.